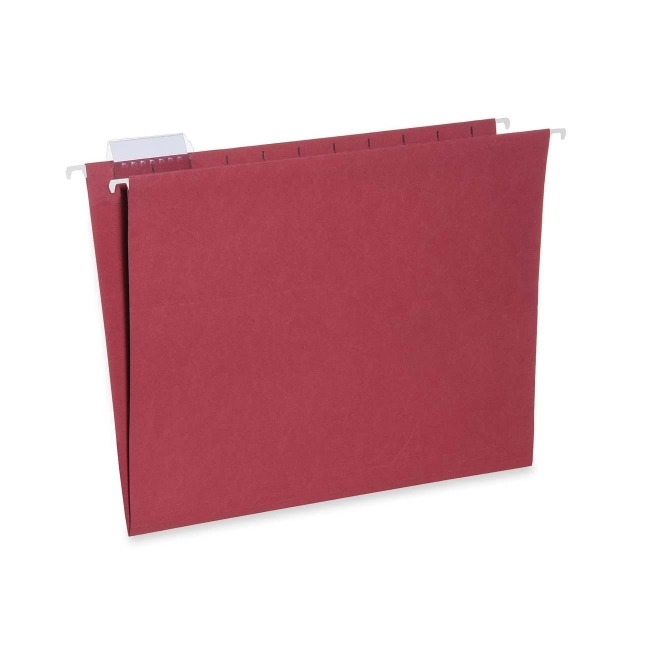 Hanging file folders feature quality 11 point paperboard with plastic-coated metal rods. Each folder expands 2" and includes tabs for file name inserts. 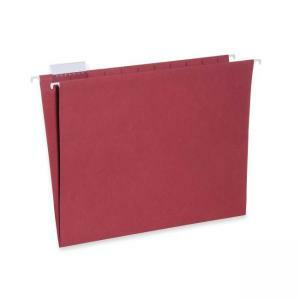 File folders contain 30 percent post-consumer recycled material and meet CPG guidelines.